OpenCitations is run by David Shotton (Oxford e-Research Centre, University of Oxford) and Silvio Peroni (Department of Classic Philology and Italian Studies, University of Bologna), who are the Directors of OpenCitations. Please do not hesitate to contact us for comments, questions, and further information at contact@opencitations.net. You can also follow us on Twitter, GitHub, and Wordpress. OpenCitations has formally started in 2010 as a one-year project funded by JISC (with a subsequent extension), with David Shotton as director, who at that time was working in the Department of Zoology at the University of Oxford. The project was global in scope, and was designed to change the face of scientific publishing and scholarly communication, since it aimed to publish open bibliographic citation information in RDF and to make citation links as easy to traverse as Web links. The main deliverable of the project, among several outcomes, was the release of an open repository of scholarly citation data described using the SPAR (Semantic Publishing and Referencing) Ontologies, and named the OpenCitations Corpus (OCC), which was initially populated with the citations from journal articles within the Open Access Subset of PubMed Central. 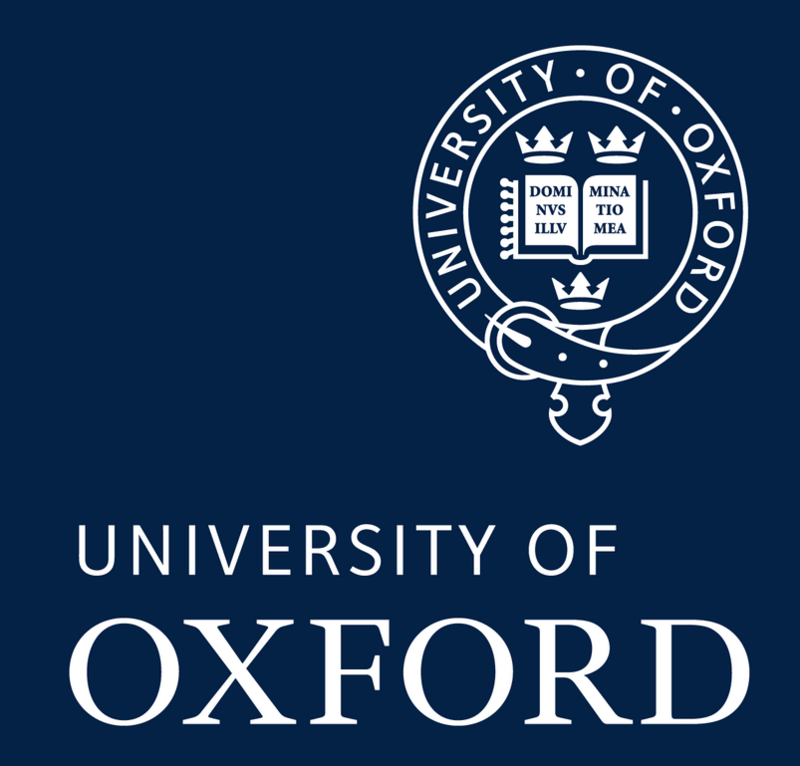 At the end of 2015, after David Shotton had become a member of the Oxford e-Research Centre at the University of Oxford, Silvio Peroni of the University of Bologna joined OpenCitations as co-director and technical manager, with the aim of setting up a new instantiation of the Corpus based on a new metadata schema and employing several new technologies to automate the ingestion of fresh citation metadata from authoritative sources. 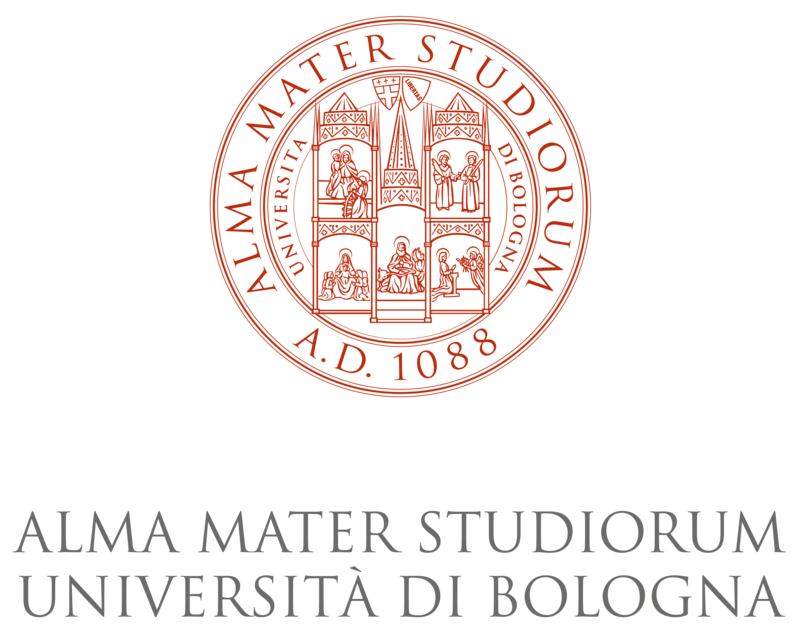 Silvio Peroni is now a member of the Department of Classic Philology and Italian Studies at the University of Bologna, and the current instantiation of the OCC is hosted by the Department of Computer Science and Engineering at the University of Bologna. Since the beginning of July 2016 OCC has been ingesting, processing and publishing reference lists of scholarly papers available in Europe PubMed Central. Additional metadata for these citations are obtained from Crossref and (for authors) ORCID.